It’s time to get your costumes ready for the biggest fancy dress party in Manchester! For the love of Fancy Dress! Superheroes, Superstars & Movie stars + Unicorns, Mermaids & Fairies and Festival wear. 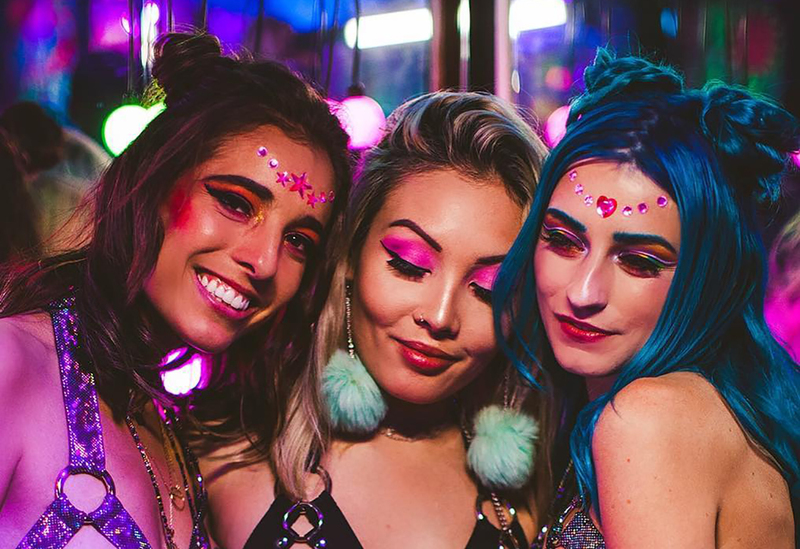 The Glitterfest comes to Manchester on Saturday 22nd June 2019, where 600 themed party goers will descend upon Gorilla in Manchester for a night of Glitter, Confetti, Sparkles and fancy dress madness! All attendees can get FREE glitter makeup on arrival courtesy of our glitter angels from @TheGlitterRush, which will add a touch of sparkle to your costume! We’ll be pumping 50 Kilo’s of Confetti throughout the night, so be sure to have your phones fully charged to capture the memories at our quirky event where you’ll also be entertained by dancers and performers on stage who will blow your mind! Dress Code: Fancy Dress – Theme Superheroes, Superstars, Movie Stars, Unicorns, Mermaids & Fairies and Festival Wear.